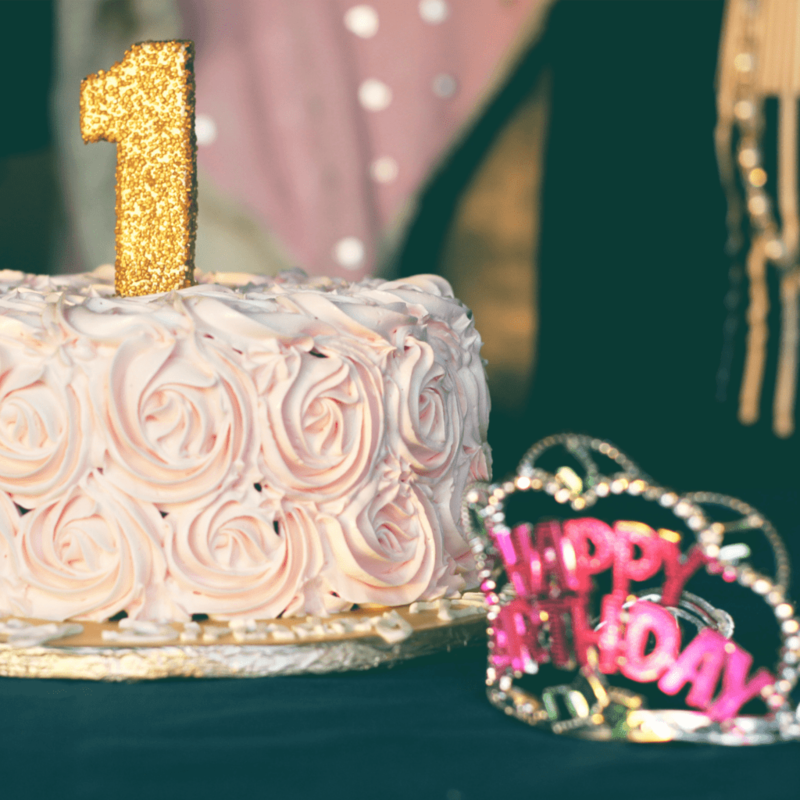 Are you scouting for birthday party venues in Houston? You need not look any further as you have come to the right place. A birthday is the most special day in one’s personal calendar and something all of us look forwards to. At Azul Reception Hall we make it memorable for you or your loved ones. 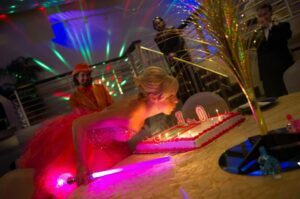 Whether you are thinking of hosting a lavish birthday party with all the grandeur or just an intimate gathering with your inner circle of friends and family we are the best location amidst all other birthday party venues in Houston. Located less than seven miles from downtown Houston our hall is easily accessible for your guests. We offer various birthday party packages to suit your budget as well as your taste. Our Staff will make your Party a Night to Remember! Our team of experience planners would sit and chalk out all the details regarding the event. Everything right from the cake to the menu would be lined out to suit you. Be it a buffet dinner or a seated one we offer a wide variety on the menu that includes South American, Mexican, Italian, Chinese and Asian dishes. All these are prepared by experienced chefs and served in authentic style. Our elegant hall offers great options for decorations and we can create a themed event at your request. Our large floor space perfectly complements any party where we can even organize fun events and games in a separate area to keep the younger ones occupied.